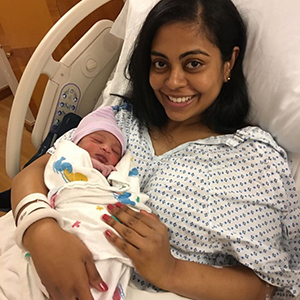 How much can you get for Paid Family Leave? The weekly PFL benefit for 2019 is set at 55% of an employee’s average weekly wage (AWW), capped at 55% of the current NY State’s Average Weekly Wage (NYSAWW) of $1,357.11*. This means, the maximum weekly benefit for 2019 is $746.41 even if your AWW is higher than the required cap. Calculations for employees' are based on their 8 weeks of gross (pre-tax) wages before the first day of leave, and for covered individual business owners are based on their 52 weeks of net earnings prior to their first day of leave. Go here to learn more about AWW calculations and what type of income counts. This calculator is an estimate ONLY and assumes that you are eligible for PFL. It is NOT a pre-certification or guarantee of benefit/claim payment. To calculate your estimated weekly PFL benefit, please enter your last 8 weeks of gross (pre-tax) wages. Choose the frequency in which you get your paychecks. 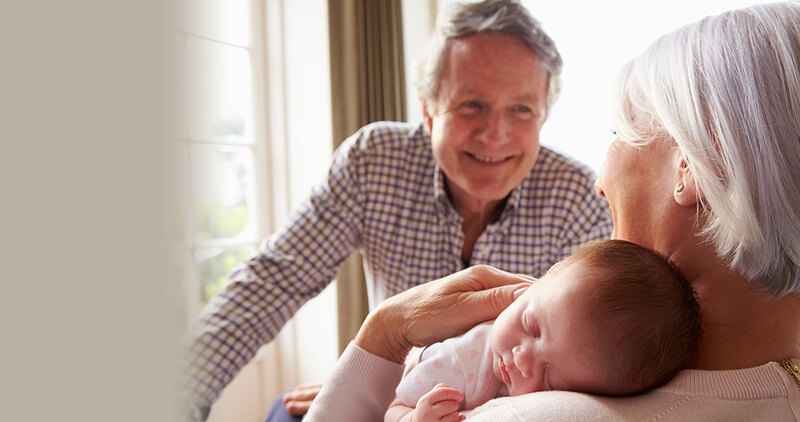 Include the reasonable value of board, rent, housing, lodging or similar advantage received where such are withheld by the employer during the period of family leave. Exclude the cash value of benefits, the receipt of which is not subject to New York State personal income tax (for example, a 401(k) match). PFL wages for an individual business owner are earnings subject to federal self-employment tax. Your reported wages for the look-back period at that time. Your start date for leave. Whether your benefit duration would be reduced by statutory disability (DBL) or you’ve prior PFL already taken during the 52-week period that your current PFL leave falls into. Whether the use of any paid time off during your PFL time might impact your benefit duration. If you’re still working at the same employer when your claim starts (since the 26-week qualification period starts over when you change jobs). Go here to learn more about coverage and benefit eligibility. 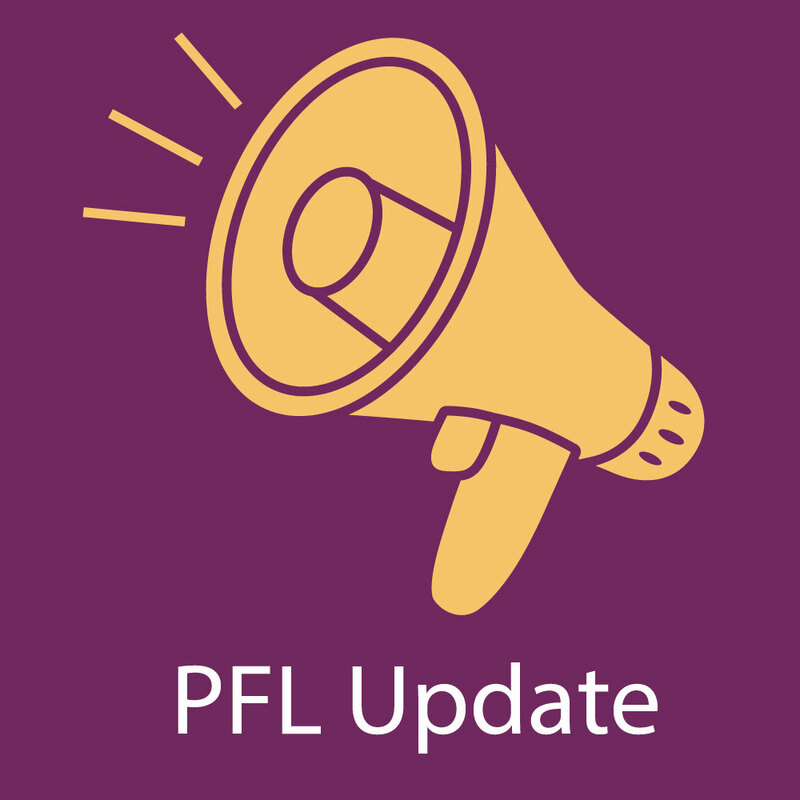 Not sure if your employer has to provide PFL? Ask your employer or use this tool to assess. Check this post to see if you fall into any exempt industries or excluded classes of employees. And confirm with your employer to find out of there is any voluntary coverage in place. Getting ready to go out on PFL soon? Check out these handy roadmaps to guide you through the process. This calculator makes no guarantees to eligibility or employer coverage. Claim payment is not guaranteed. Actual PFL benefit may vary and is based on reported wages and in accordance with minimums as set forth in Article 9. Please refer to your employer’s PFL policy for coverage provisions. * NY Department of Labor releases the updated NYSAWW every March 31st of the prior applicable calendar year. Past years’ maximum benefit amounts are based on prior NYSAWWs respectively. The NYSAWW applicable to 2019 is $1,357.11 = $70,569.72 per year.